The P790 line of irons from TaylorMade is getting a welcome addition with the new P790 UDI forged driving iron ($219). Available in 2-iron (17°) only, the new UDI comes standard with a Project X HZRDUS Black shaft and can be custom built with a wide variety of aftermarket graphite and steel shafts. Already played on Tour extensively by Dustin Johnson, Rory McIlroy, Jon Rahm, Jason Day and others, the UDI shares the same forged 8620 carbon steel construction as the standard P790 irons with a hollow body (with SpeedFoam), carbon steel frame, and super strong and thin 4140 carbon steel face. "After experiencing increasing demand from the best golfers on worldwide Tours, we're excited to bring the Ultimate Driving Iron to golfers everywhere with the new P790 UDI, " says Tomo Bystedt, Senior Director of Product Creation at TaylorMade Golf. 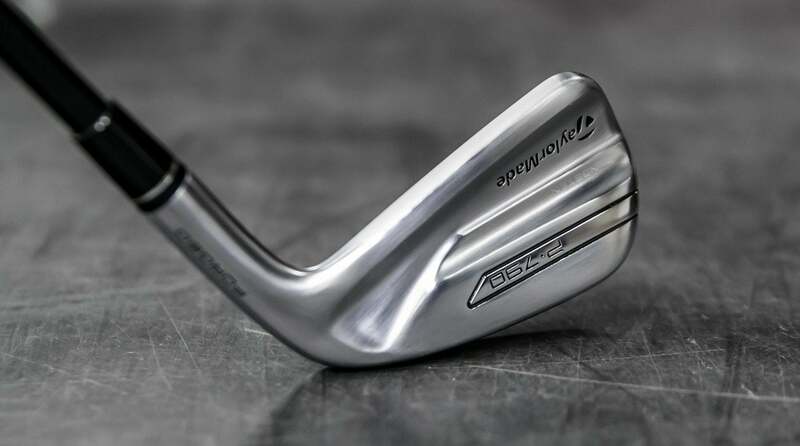 "Offering SpeedFoam in a driving iron for the first time ever, the P790 UDI delivers distance and accuracy like never before seen in an iron." Other features of the P790 UDI include updated Inverted Cone Technology to optimize the more compact clubface, more flexibility over a wider area of the face (heel, toe, and low), metal-injection-molded tungsten weighting for a more precise CG location, and improved MOI and forgiveness. The P790 UDI will be available on March 30, 2018.